There is not much to add to the update from yesterday (28 Jan, spot at 1.1410). As highlighted, while further EUR strength is not ruled out, we have doubts about the sustainability of the current advance. However, there is room for a test of the 1.1490 resistance but only a daily closing above this level would indicate that EUR is ready to challenge the month-to-date high at 1.1570. Overall, we hold a ‘mildly positive’ view on EUR and only a move below 1.1330 would indicate the current upward pressure has eased. GBP/USD: Neutral (since 21 Aug 18, spot at 1.2795): Focus is at 1.3260 but this level may not come into the picture so soon. No change in view. There is not much to add to the update from yesterday. As highlighted, after the strong surge last Friday, the risk is clearly on the upside. However, we detect a solid resistance zone at 0.7235/50 and AUD may find it difficult to break above these levels. 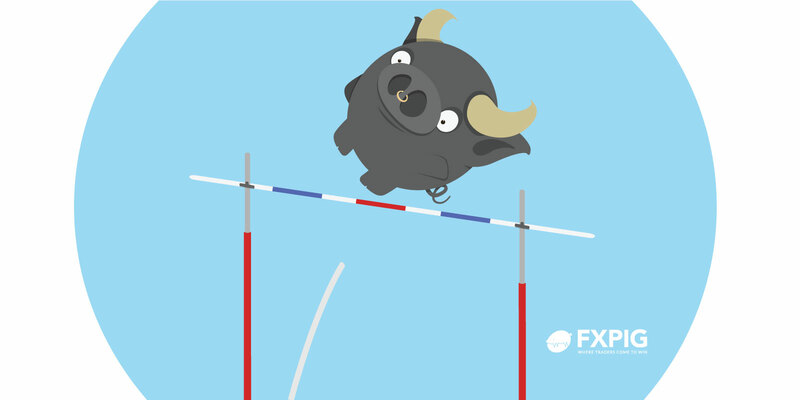 All in, we expect the current upward pressure to persist unless AUD drops back below 0.7090. NZD/USD: Neutral (since 07 Dec 18, 0.6880): Rally in NZD has scope to move above 0.6880. No change in view. We have held the same view since last Monday (21 Jan, spot at 109.75) wherein there is “scope for USD to test 110.00”. USD touched 109.99 on 23 Jan but has since traded mostly sideways. The lackluster price action has resulted in a loss in momentum and from here, USD is unlikely to test 110.00, at least not for the next one week or so. Instead, the weakened underlying tone suggests USD could trade sideways to slightly lower, likely between 108.60 and 109.70.